Assassin’s Creed and its everlasting rumour-mill is once again spinning! 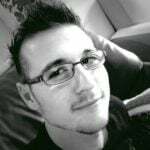 Since the franchise broke off from the arching narrative that focussed on the story of Desmond Miles, it has taken fans to the likes of the Golden Age of Piracy, the French Revolution, and even Ancient Greece. Nevertheless, players continue to wonder about the Assassin’s Creed settings that the franchise could explore next. Fan suggestions include Feudal Japan, the Fall of Rome; and even a game set up far north, during the Viking Wars. The good news is that at least one of the aforementioned fan locales might actually become a reality. Eagle-eyed fans and players of The Division 2 recently spotted Assassin’s Creed posters within the game. These posters depict a game called Assassin’s Creed: Valhalla – a clear reference to a Viking setting! According to Kotaku, the next game is rumoured to be called Assassin’s Creed: Kingdom, and is set in the Viking era. Gods be good! With that said, what other interesting settings and periods could Ubisoft take the game? Below, is a list (in no particular order) of a number of settings that we would very much like to see. Some entries in the list will be super obvious, while others, I think, are not. Without further ado, here are the Vamers picks for five Assassin’s Creed settings that the franchise should explore. If there is anything as exciting as the French Revolution (yes, I really like the French Revolution), it is the rise of Simon Bolivar and his War for Independence. Bolivar was a revolutionary leader instrumental in freeing South and Central American nations from the Spanish. 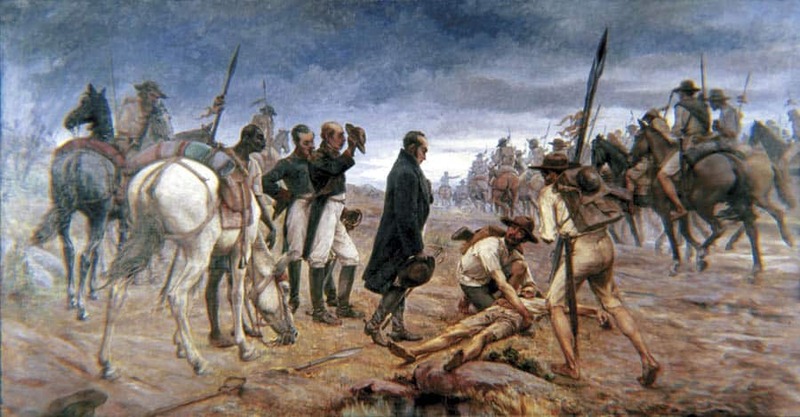 Bolivar initiated his War for Independence around 1808, and it persisted all the way through to his victory at the Battle of Carabobo in 1821. Following this, Bolivar was sworn in as the first president of Gran Colombia, 1st president of Bolivia, and more. The guy was a proper leader! The only question is, was he a member of the Brotherhood, or a Sword Knight of the Templars? As far as Assassin’s Creed settings go, the Venezuelan possibilities and their consequences are unending! An Assassin’s Creed title set in this period would be a beautiful spiritual successor to Assassin’s Creed: Unity. It would make for a game where Ubisoft could show that Unity was simply a once-off mistake. 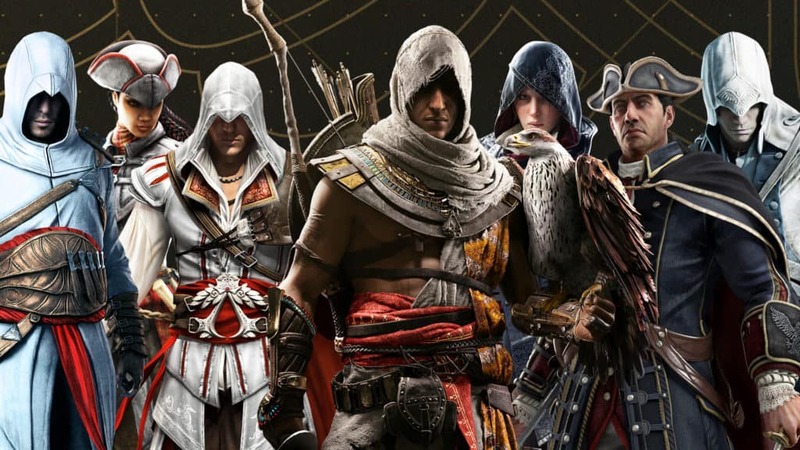 Sure, they have done exactly this with recent entries, but all recent games have also strayed far from the type of game that Assassin’s Creed used to be. If the next instalment in the franchise takes place throughout 1800s Venezuela, this would be the perfect way for the company to mix the best of Origins and Odyssey, and fuse it with the uniqueness of Unity. It is no secret that the team working on Assassin’s Creed are more than willing to showcase lands and settings long before they became the destroyed and ravaged ruins known by so many today. One such beautiful locale is Baghdad, the once “Shining Jewel of the Middle East”. It is a historical fact that Baghdad used to be the epicentre of culture and education while the various nations of Europe were hurling insults and rocks at one-another. It was home to the Grand Library – a stockpile of knowledge, science, and innovation that lasted through the Islamic Golden Age. It even housed secrets and knowledge from the Babylonian Period – you know, a period hinted at in all games up to Assassin’s Creed: Revelations. 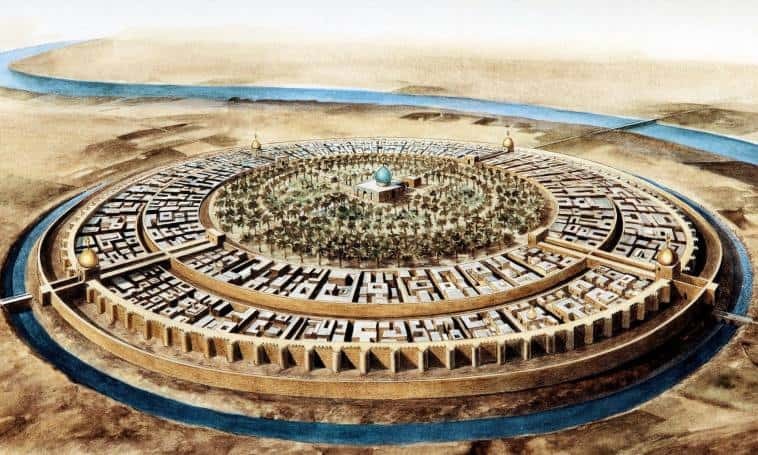 If Ubisoft gave players a chance to explore the beautiful lands of thirteenth century Baghdad, they could also possibly experience the fall thereof at the hands of the Mongols. The Mongols absolutely devastated Baghdad around 1258. This Siege of Baghdad saw the city in ruins and resulted in immense death tolls, unlike many wars since. The Grand Library, for instance, was razed to the ground – an event it still has not recovered from to this day. According to series canon and lore, this was the pivotal event that annihilated the Order of Assassins and forced it underground. Imagine being at the centre of this event in the first act of the game, only to recoup and evolve the order into the shadowy group that we know it to be. Therefore making Baghdad one of the most interesting Assassin’s Creed settings to be explored. Why are we not funding this!? There is no doubt that the Cold War would be one of the more interesting Assassin’s Creed settings for the franchise. However, the period I would like to see, even more, is a period that came as a result of the Cold War, and the second World War – the partitioning of Berlin. 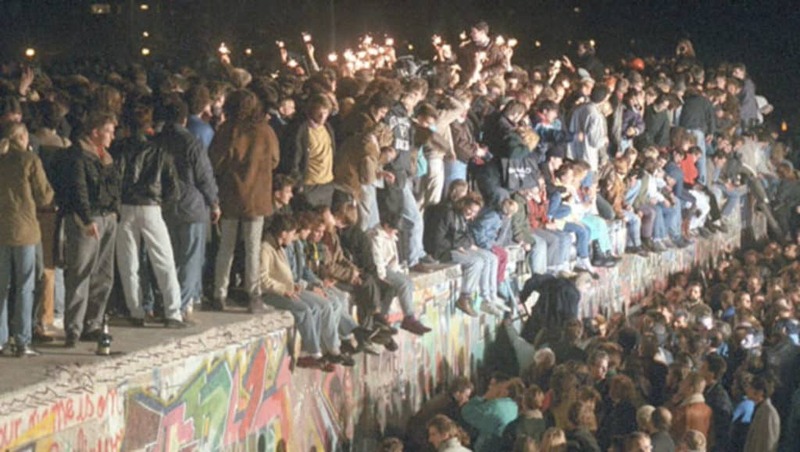 It is no secret that tensions skyrocketed during the time that the Berlin Wall was erected, and up to the time that it finally fell. Before and after, however, leaves a lot to the imagination! History talks of both periods (set only some-forty years apart) as glorious times where people from both sides moved as free people from one side to another. However, there is no denying that the 12-foot-tall, 4-meter-wide partition strengthened both sides of the coin. It was a trying time for many. Imagine being an assassin during this time. Imagine being tasked to assassinate the architects and master builders, the commanders and other important people responsible for this wall, before it even got built. Then, imagine the game throwing a curveball at you right at the start – whereby you fail your task. The rest of the game would take place in the decades thereafter, as the player character rebuilds the order from scratch, and ultimately worms themselves into positions where they can manipulate events that lead to the fall of the Berlin wall. While soviet-union buildings may be bland and the setting not entirely interesting, the cultural significance of this setting could lead to incredible political intrigue. Feudal Japan. In terms of Assassin’s Creed settings, this is easily the most asked for amongst fans. The thing is, however, that when people ask for Feudal or Classical Japan, they usually ask for Edo Japan. Sure, Sengoku also comes up every now and again, but people hardly ever pay any mind to the Muromachi period – the period that arcs Sengoku, and precedes Edo by about 100 years. 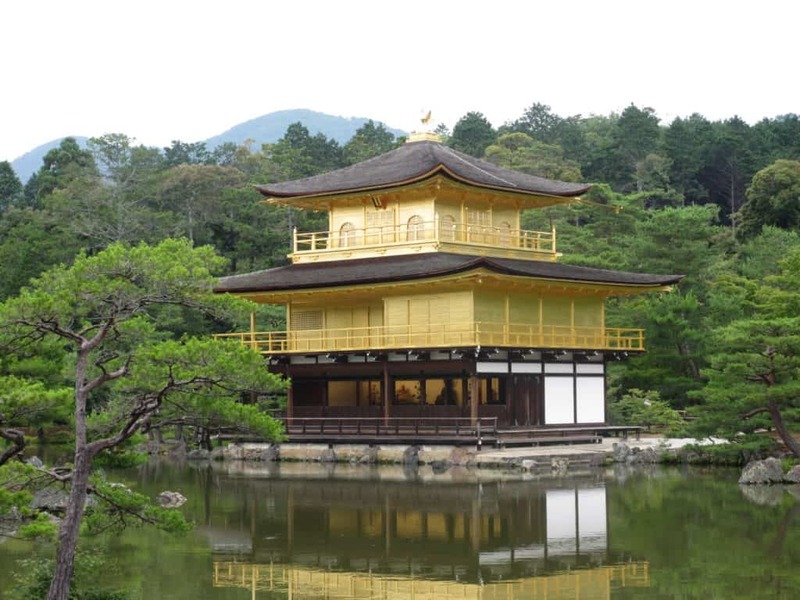 The Muromachi period begins with the question of whether the Emperor or Shogun should be allowed to reign using old traditions. Of note is Emperor Go-Daigo, who led a successful rebellion against the Kamakura Shogunate in 1333. Daigo then went on to reward his samurai with something they always wanted: inflated taxes! Yeah, it did not go down too well. Naturally, the decades that followed lead to the various states of Japan warring and going at each other’s throats. Thus, the Sengoku period was born. It is easy to see the appeal of warring states and nations as a proper setting for an Assassin’s Creed game. However, I would love to explore how it all went down in the first place. What was it that made Emperor Go-Daigo as conniving and thieving as he was? Simple greed? A certain piece of Eden perhaps? Thereafter, why did the various clans and families think to rebel against Go-Daigo, as well as one another? This is what I want from an Assassin’s Creed game. Pure, unadulterated ancient spying, sabotaging, and assassinating. All tied together with an engrossing narrative. There are countless periods to choose from for Assassin’s Creed settings when you look at ancient China. A common period fans ask for is the Qin Dynasty (or more specifically the fall thereof), in the sixteenth century, or the Ming Dynasty. However, I have to disagree. I personally believe it should undoubtedly be the Yuan Dynasty, and this is why: it has the Chinese, the Mongols, and a whole lot of Kublai Khan! Many may not now, but Kublai Khan was an incredible conqueror. 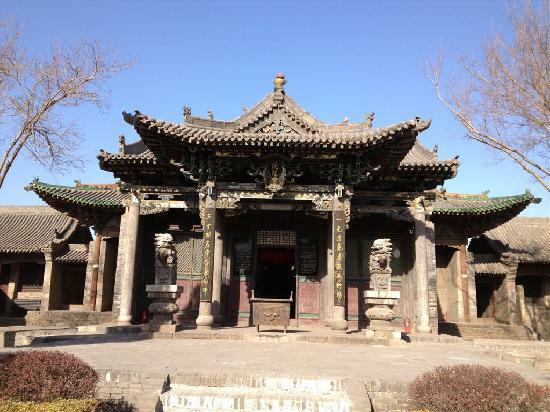 Khan finished off and either drove or eliminated the Song dynasty resistance in 1279. From there, Kublai Khan united all of China under a foreign power for the very first time in recorded history – a feat that would only happen again centuries later. One of the more intriguing bits of this already compelling period, however, falls within Kublai Khan’s rule. Although he united the entirety of China under one foreign rule, he was met with countless rebellions. In addition to said rebellions, Khan also had to deal with internal strife among his generals and his people. He simply could not tame everyone the way that he wanted to! Khan’s supposed “favourite” wife passed away near the end of his rule in 1281, while his chosen heir passed way only four years after that. The passing of the heir was the final straw – Khan grew despondent and retreated from his duties as Emperor. He fell ill not long after and died the following year. 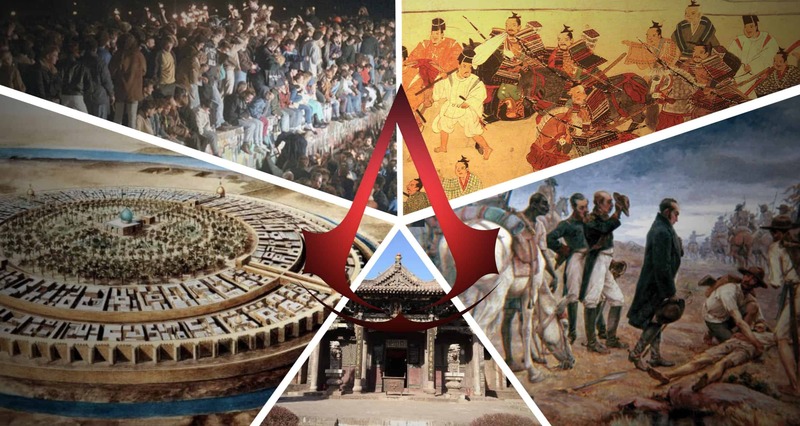 An Assassin’s Creed game set during the Yuan Dynasty would be a perfect mix of the best things Assassin’s Creed III brought to the table, mixed with the open world and role-playing game elements introduced with Assassin’s Creed: Origins. The players could take control of a Chinese or Mongolian child, or maybe a child born from parents that come from either faction. Shangdu would act as the main city hub, while players are adopted by the Chinese Brotherhood, and eventually make their way up the ranks as they find out – and here is the ultimate twist – that Kublai Khan is a good guy, manipulated by one of his wives! I do not even want royalties, just give me this game already. Whether the series does go to the Vikings next, or whether it ends up as some random spin-off to Odyssey, remains to be seen. The last two games have been incredible takes on the franchise, and we would like to see more of it, whether spin-off, proper sequel, prequel or otherwise. We would be even more grateful, however if one of our ideas above ring true for one of the nextAssassin’s Creed settings. What is it that you want from future Assassin’s Creed games? Were our picks of 5 settings Assassin’s Creed should explore next to your liking, or do you have better ideas? We would love to know!